Whether you’re an adrenaline junkie or just looking for a small thrill, this is a nowhere-else-but-here kind of place you can check off your bucket list. From epic Mammoth Cave National Park tours, to the vast stands of beautiful hardwood forest, to the calm, cool Green River, The Lodge at Mammoth Cave puts all this at your doorstep. So whether you’re a family, couple or a solo traveler, the fun starts right here. 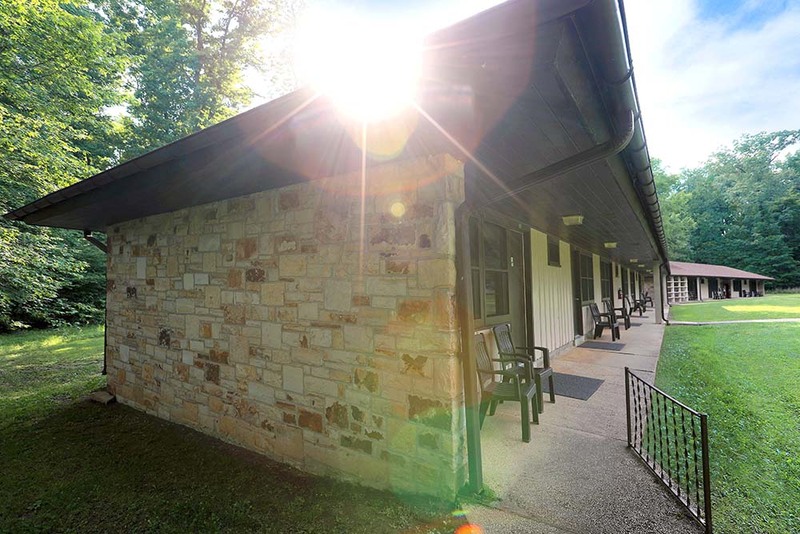 The Lodge at Mammoth Cave … step into adventure. Classic comforts are at the heart of the Mammoth Cave experience. Kentucky farm fresh – breakfast, lunch, and dinner. Kentucky hand-crafted gifts and Mammoth Cave memorabilia.